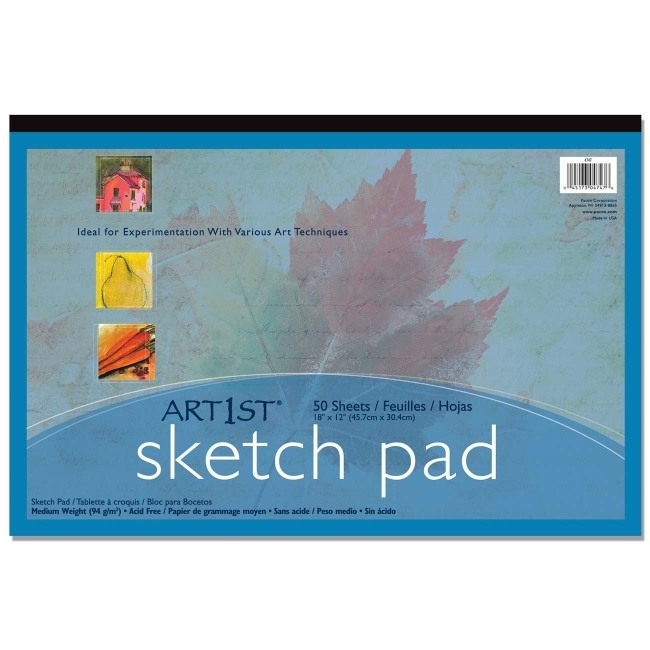 Pacon Art1st Sketch Pad - 18" x 12"
Media Size: 18" x 12"
All-purpose white sulphite drawing paper offers a medium weight and comes in pad format. Ideal for experimentation with various art techniques. Acid-free. 94 gsm. 50 sheets per pad. 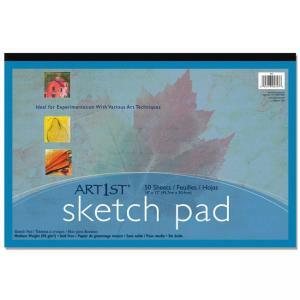 $6Pacon Art1st Sketch Book - 9" x 12"
$6Pacon Art1st Sketch Pad - 9" x 12"
$11Pacon Art1st Sketch Pad - 18" x 12"
$6Pacon Art1st Sketch Diary - 8.5" x 11"